Skychain, an infrastructure project for healthcare artificial intelligence, and WELL, a global marketplace for telemedicine, are joining forces to build the future of digital healthcare! WELL is globalizing healthcare and overcoming national borders to directly connect physicians, psychologists, and other health professionals to patients worldwide. Skychain provides an open infrastructure based on blockchain to make it as easy as possible to develop, train, and use healthcare AI systems. The telemedicine market is estimated to reach $113 billion in 2025, and the healthcare AI market is going to reach $200 billion in a few years. Here’s how WELL and Skychain can work together: When a patient requests telemedicine services, WELL, which is both a video communication platform and a payment gateway, will connect the patient to a medical professional. The doctor can ask the patient to provide some medical examination results (X-ray, CT, MRI, blood tests, etc.) and use them to make a diagnosis and prescribe treatment. The patient can also request the medical examination results to be analyzed by artificial intelligence. In that case, they will be sent to Skychain, whose AI systems will provide their suggestions to help the doctor make a more accurate final diagnosis. In a recent public test, a few artificial neural networks running on a Skychain prototype system have easily beaten some highly experienced doctors (see “Skychain vs Doctors Competition”). On average, the doctors made twice as many diagnostic errors as the neural networks did. For example, when diagnostic radiologists analyze X-ray lung images, they miss early lung cancer in 70 percent of cases. Unlike flesh-and-blood doctors, deep neural networks miss that medical condition only in 20 percent of cases. There are thousands of examples like that in healthcare. Medical errors are the third leading cause of patient death in the United States. They also result in huge economic costs for patients and insurance companies – hundreds of billions of dollars a year! Skychain and WELL are building two infrastructures for artificial intelligence and telemedicine, which will complement each other to dramatically improve the accuracy of early medical diagnostics. Skychain provides an open infrastructure based on Blockchain 4.0. 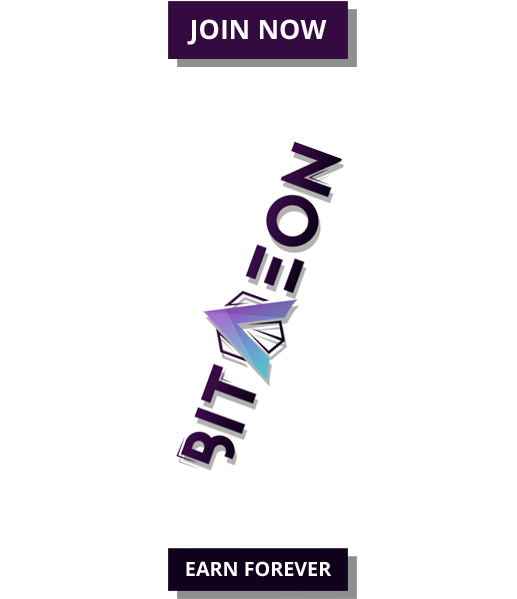 Its key features are ultra-fast transactions thanks to the proof-of-stake principle (master nodes will be used instead of miners), smart contracts that lock up diagnostic AI systems, and two core AI infrastructure marketplaces: a data marketplace as a service for AI deep learning and an AI marketplace. That kind of infrastructure enables market participants to create blockchain joint ventures. 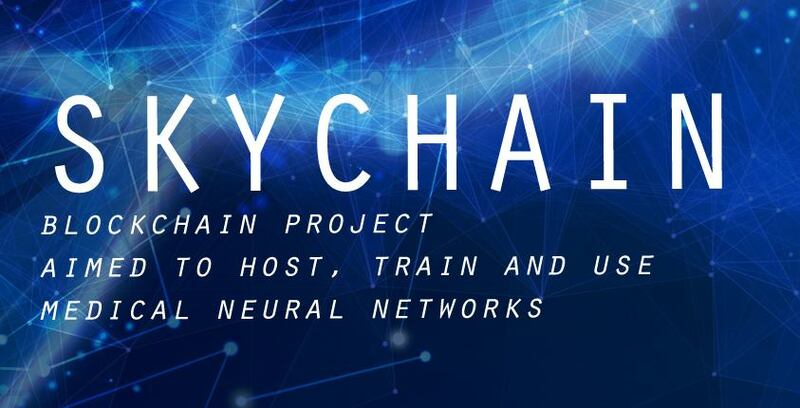 As for the healthcare AI market, Skychain will reduce diagnostic neural network training costs by a factor of 10, dramatically improve the accuracy of medical diagnostics, and make diagnostic services both easily available and very affordable. Skychain potentially can be used for many different purposes. 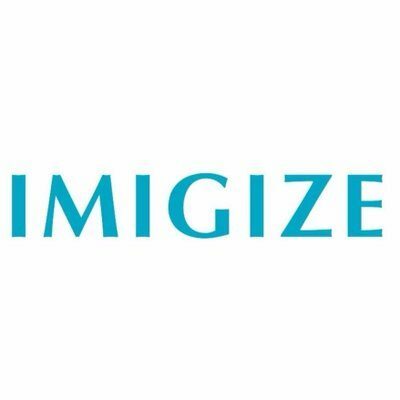 But in the first few years, it is going to focus exclusively on healthcare, which is one of the most promising AI application areas: The healthcare AI market is going to reach hundreds of billions of dollars in several years, and possibly $1 trillion in 15 years! WELL is a decentralized global healthcare network based on the Ethereum blockchain and smart contracts. WELL intends to disrupt the conventional healthcare models by allowing patients located anywhere in the world to easily get remote diagnoses or second opinions from a select group of the best medical professionals, and, if necessary, get ready for in-person treatment. WELL allows patients to take control of their care delivery: at home with concierge (personal assistant) services or anywhere in the world with telehealth services. Giving patients control helps everyone since patient engagement translates into better outcomes and reduces overall care costs. 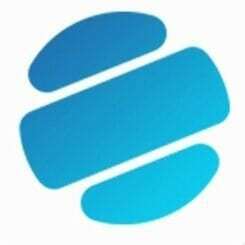 Skychain started selling its tokens on February 26, 2018. Until the soft cap is reached, they can be bought at a 25% discount. Eventually, the tokens will be converted into Skychain’s internal currency, Skychain Global Coin (SGC).